Dr. Hoy has had special training to care for kids’ feet. He worked under the renowned Dr. Eliana Delgado, Pediatric Orthopedic Surgeon at the University of California, San Francisco, during his residency. 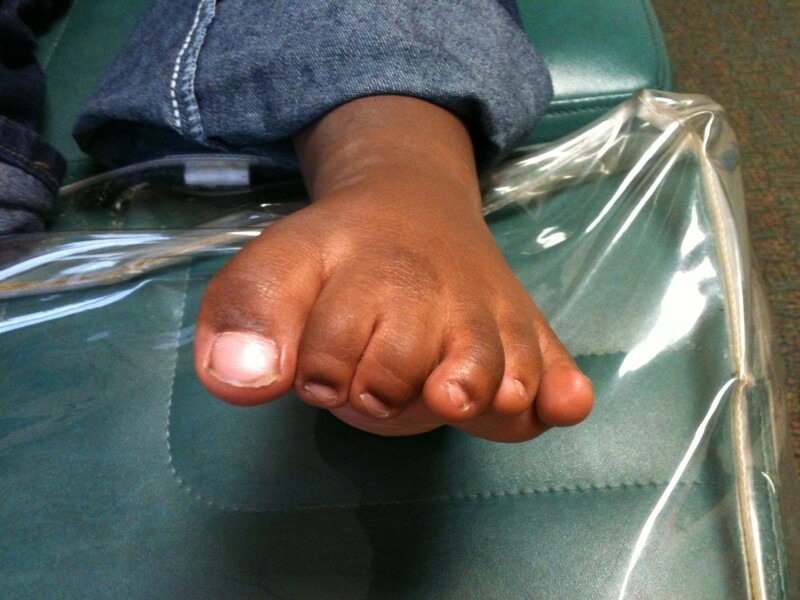 He then joined the practice of Dr. Richard Goad, the premier Pediatric Podiatrist in San Antonio, Texas.